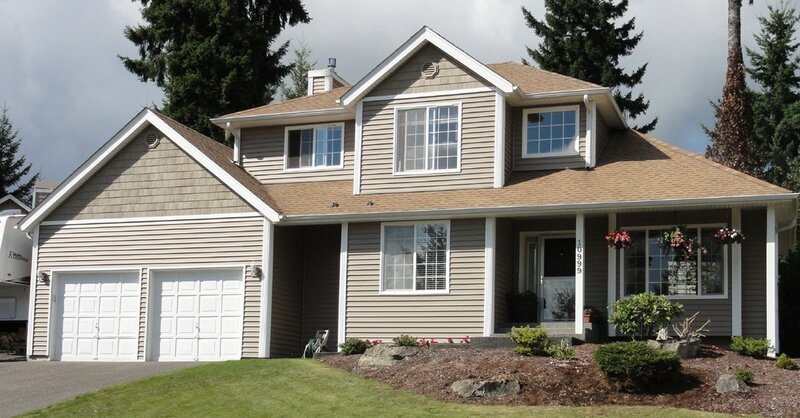 Builders Service Company is your Shelton, WA new home siding installation and replacement company. 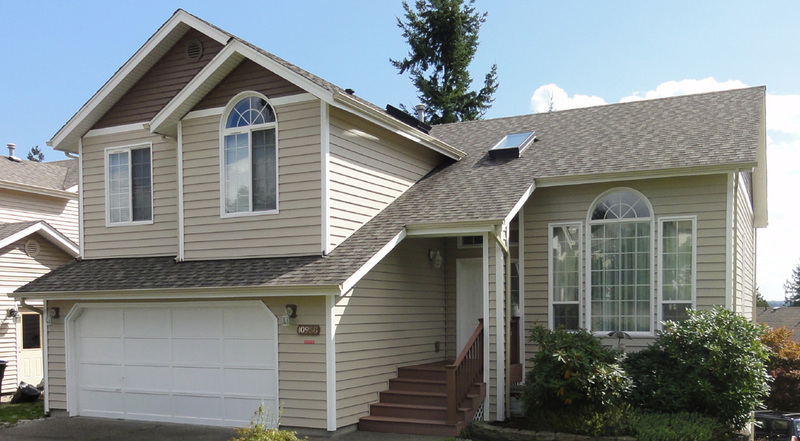 We have been serving the city since 1974 with high quality siding installation and replacement services. 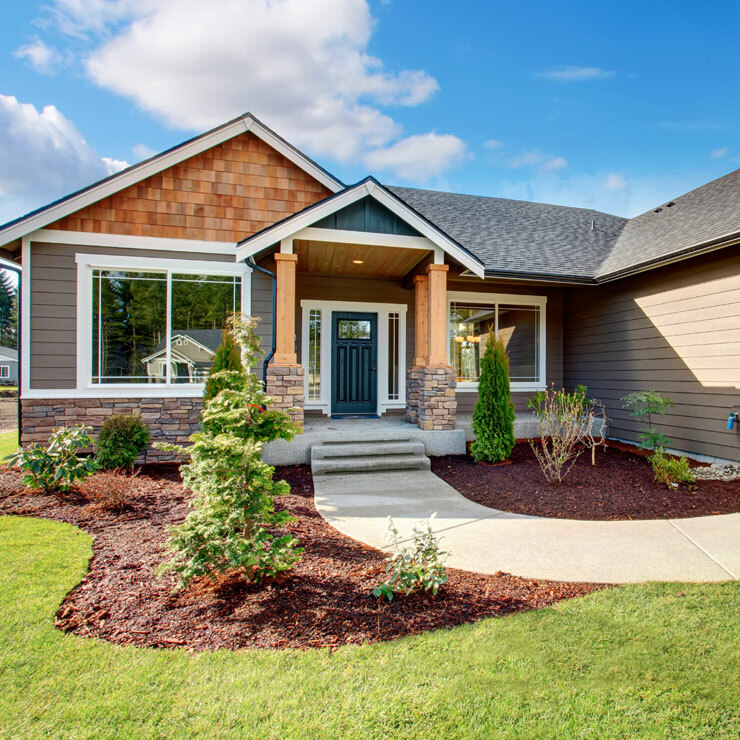 Having 38 years of experience in siding repair and installation services has made us confident enough to serve the residents of Shelton, WA efficiently. 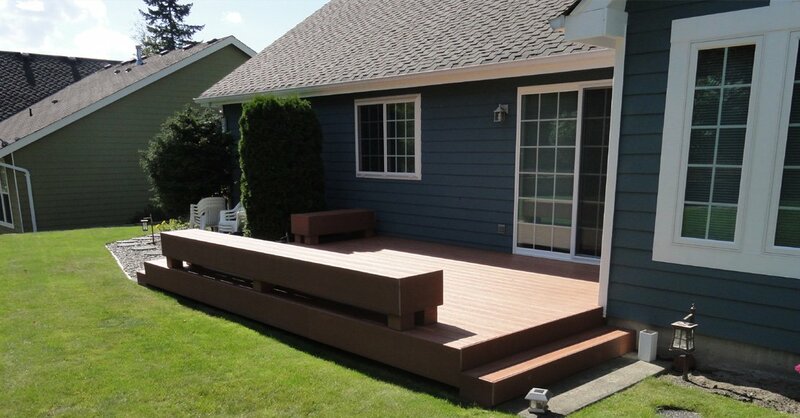 Builders Service Company is an expert in home improvement industry helping you give a new look to your home. 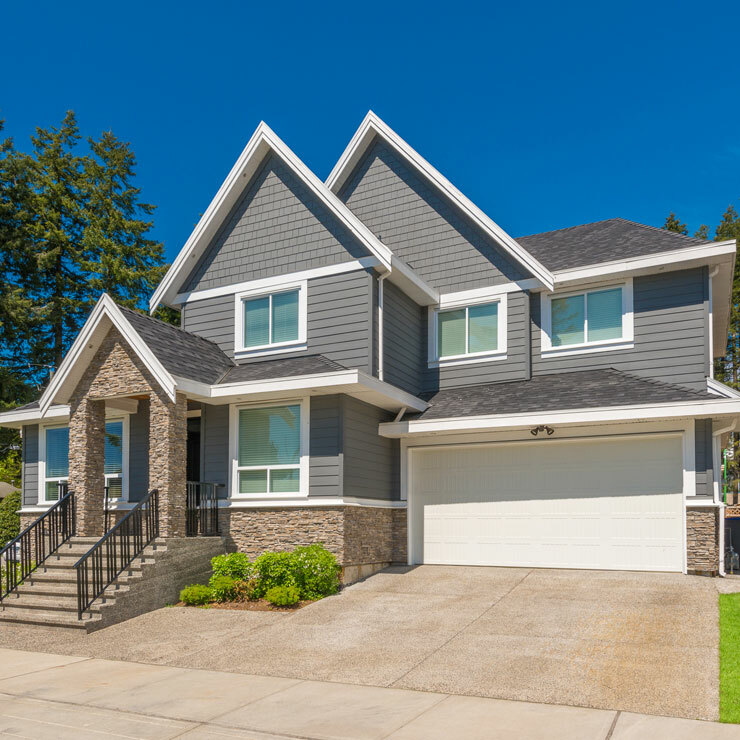 If your home is in need of new replacement siding services then you must give Builders Service Company a call and give your home a curb appeal which it deserves. 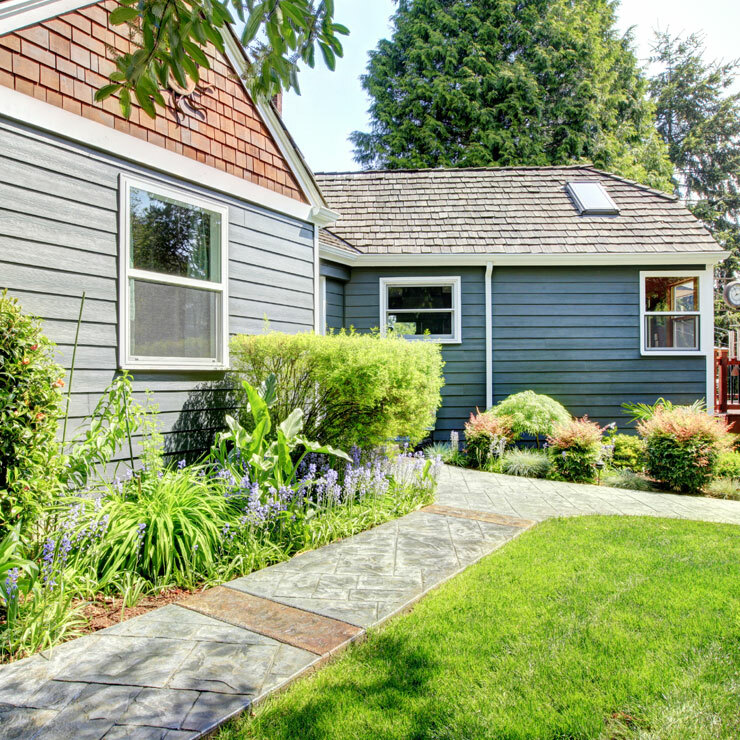 Did you know that installing replacement siding to your home can be a significant part of augmenting the value and appeal of your home? 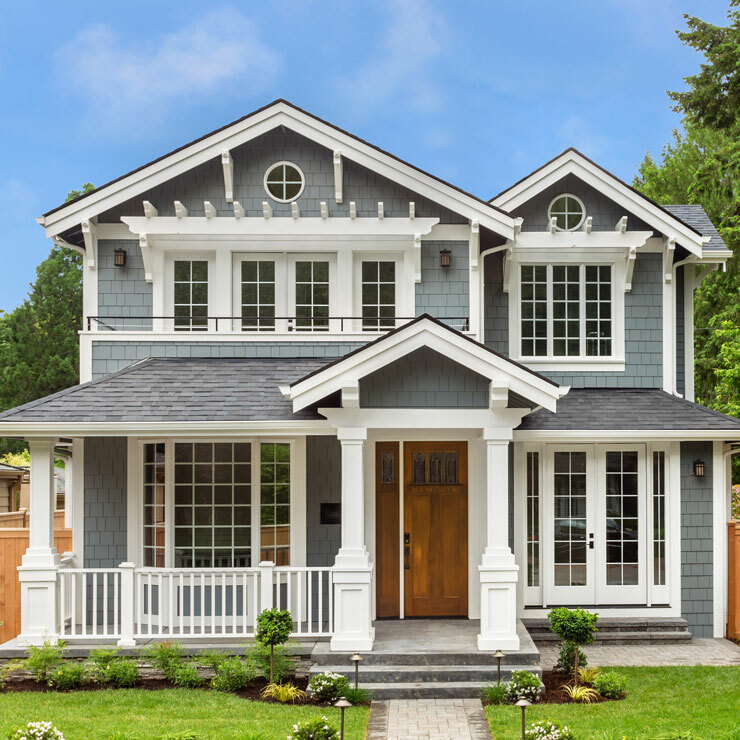 Installing siding plays a significant role in protecting your house, no matter it is protection from harsh and violet weather, relentless or normal weather or the simple heat and cold of the year. 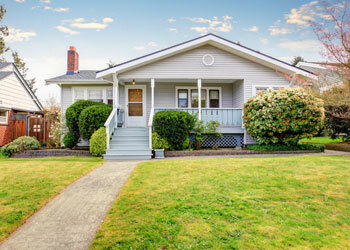 Besides all this new replacement siding helps improve the resale value of your home. 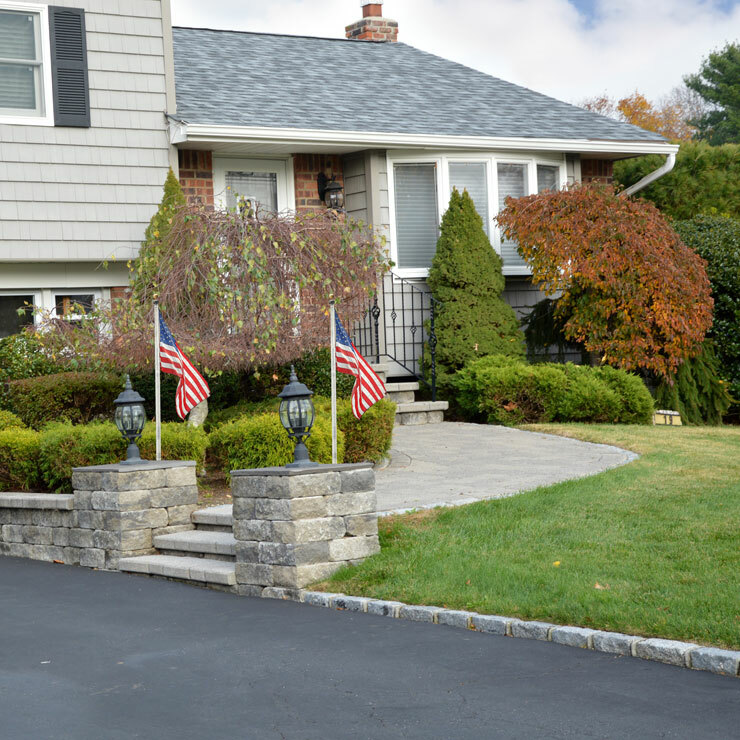 Give a new look of distinction to your home by giving Builders Service Company a call. 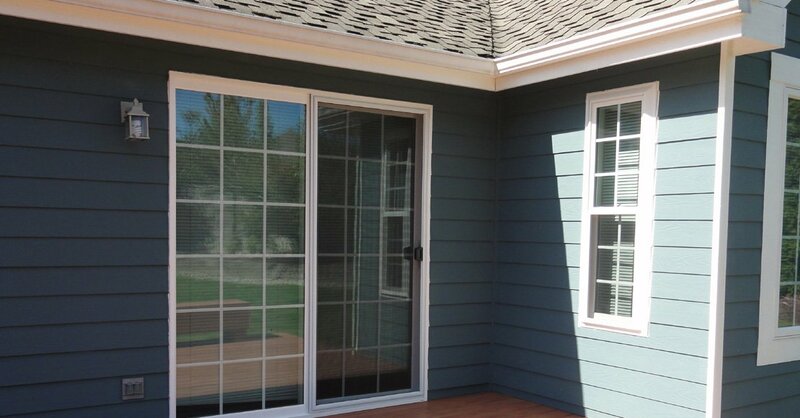 Through siding installation, no doubt you will gift your home durability and an aesthetic appeal. 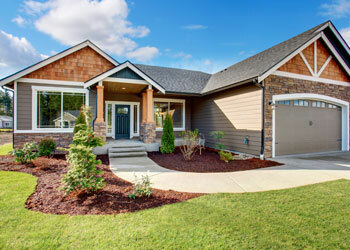 Why Choose Builders Service Company in Shelton? 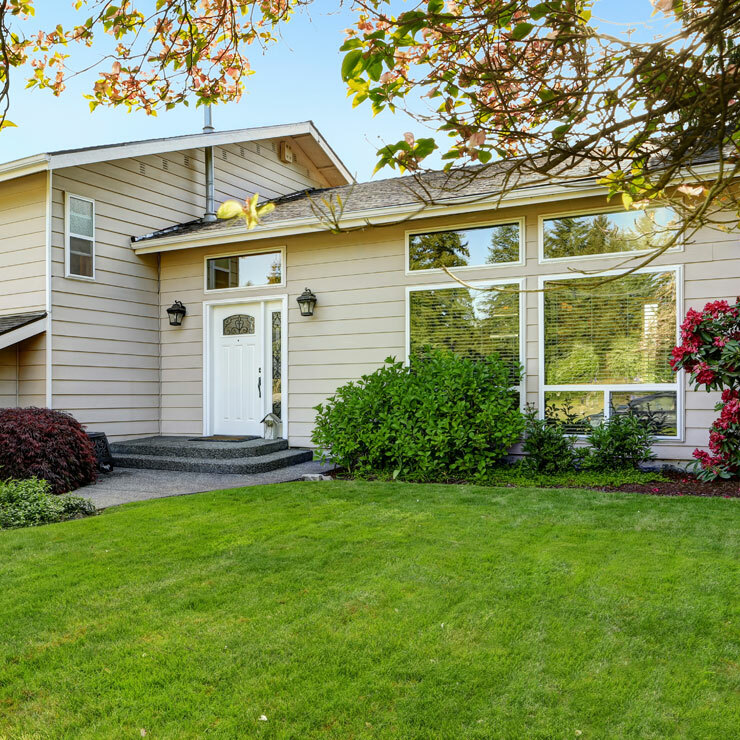 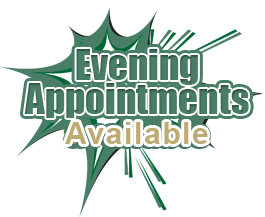 Want to improve the look of your home in Shelton, WA? 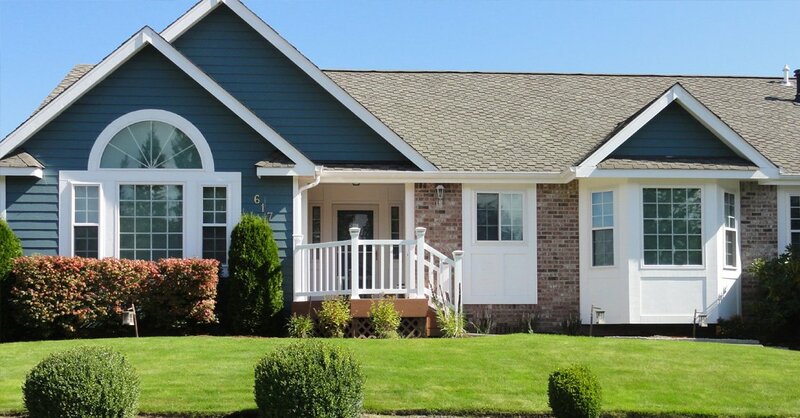 Want to install vinyl replacement siding to your home and so are looking for an expert vinyl siding company that offers economically priced products and services? 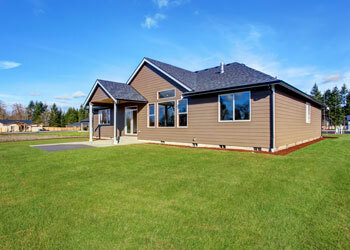 Trust Builders Service Company, a pioneering replacement siding company.